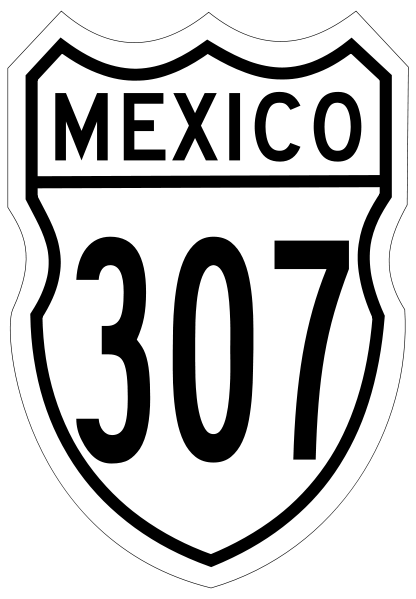 The long awaited opening of the local Playa Del Carmen highway bridge is now official- aka the Carretera Federal 307. News arrived yesterday that traffic was now flowing smoothly on the bridge. This represents a milestone in decreasing congestion and achieving smooth traffic flow along the Riviera. The project began in late 2009. And as the local feedback displayed much anxiety about the construction, those pinned up feelings can now rest. This project represents another good example of the growth taking place here along the Riviera. As Playa continues reaching such positive goals for its municipal development, it is projects of this nature that keep making Playa the best of both the Caribe and convenience. Truly, a place that doesn’t lose its roots from a small town fishing village while growing to accommodate the increasing demand of its beauty.